Falling Into Grace takes an honest look at the many things in the Bahá’í Community that can test your faith . It shines a bright light on these tests, and in illuminating them, it reduces their power. This book says “you are not alone,” and, even better, “you are not a bad Bahá’í for struggling with these issues.” As the title suggests, we must be willing to fall before we can be lifted up through grace. 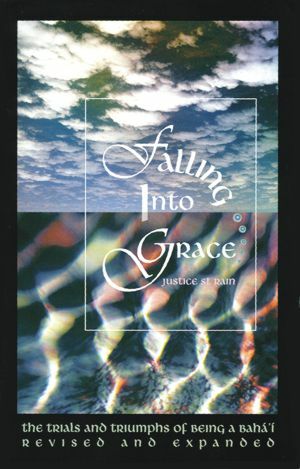 Falling Into Grace takes an honest look at the many things in the Bahá’í Community that can test your faith from the fellow Bahá’ís that make you want to scream to the difficult laws that make you want to give up trying the kinds of tests that you are afraid to share with your friends and even those you are afraid to admit to yourself. It shines a bright light on these tests, and in illuminating them, it reduces their power. 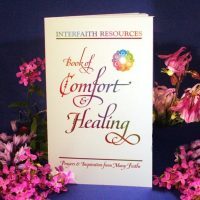 This book says “you are not alone,” and, even better, “you are not a bad Bahá’í for struggling with these issues.” Struggling with these tests is what ennobles us, and sharing our struggles is what helps us create a real feeling of community. As the title suggests, we must be willing to fall before we can be lifted up through grace. Falling Into Grace has helped over 5,000 Bahá’ís feel “normal” again and reconnect with their communities with more joy and less shame than ever before. 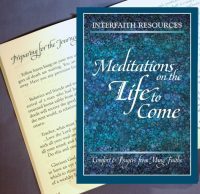 It makes a great gift for new Bahá’ís, long-time Bahá’ís, estranged Bahá’ís, and even serious seekers. 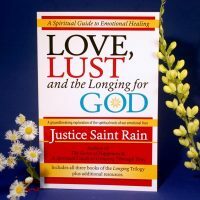 Written by Justice St Rain, author of My Baha’i Faith and Why Me?